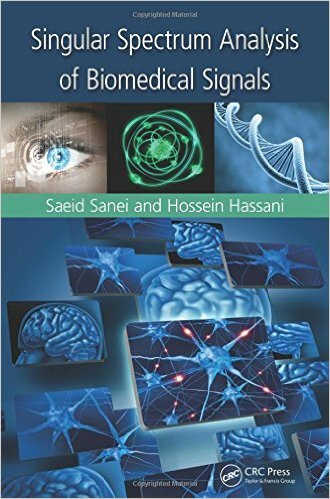 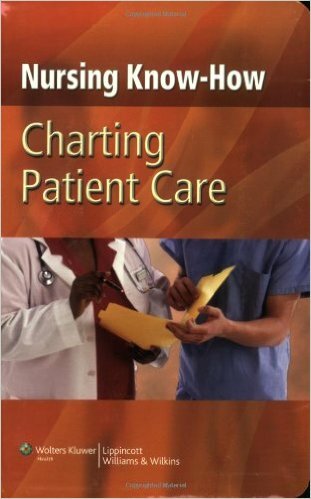 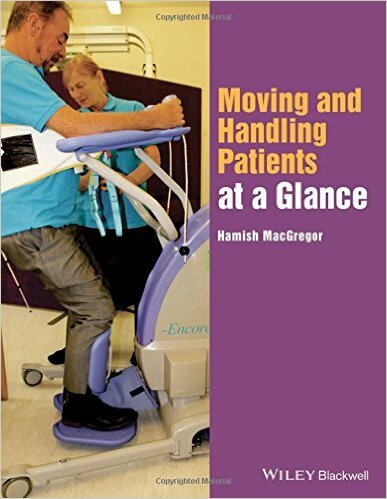 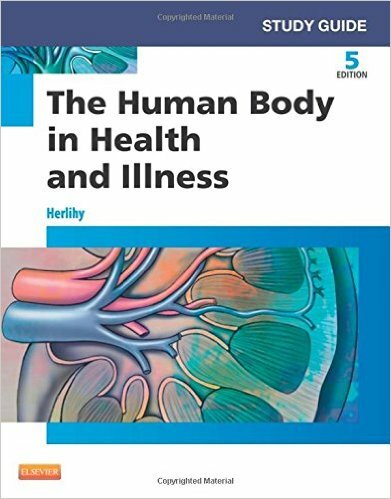 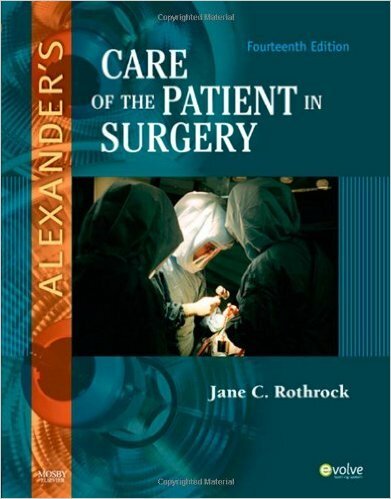 This handbook provides a thorough introduction to the principles and practice of the care of patients undergoing the range of surgical procedures. 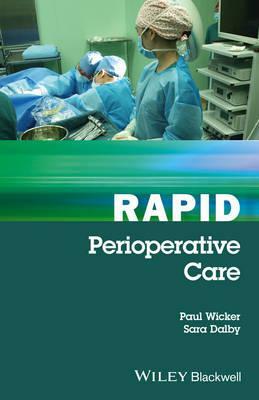 It covers all of the core elements of surgical care from point of diagnosis, through to discharge and rehabilitation. 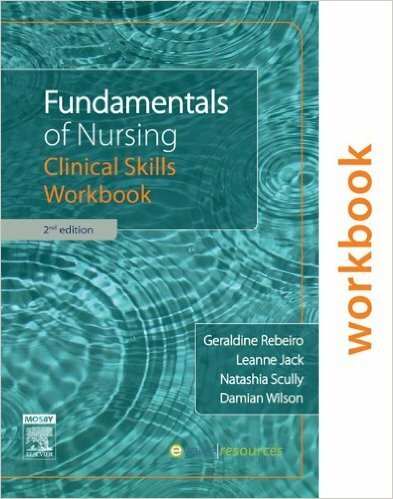 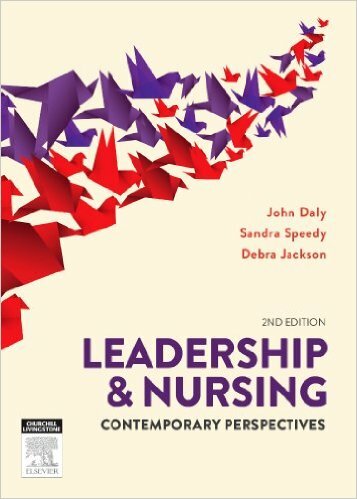 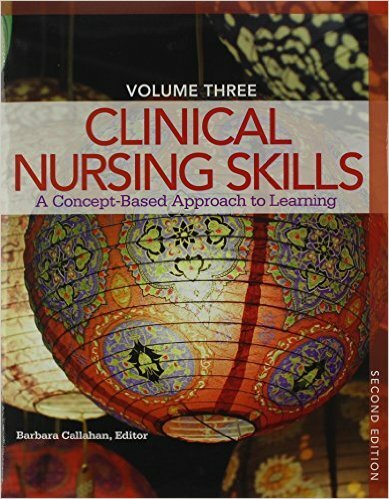 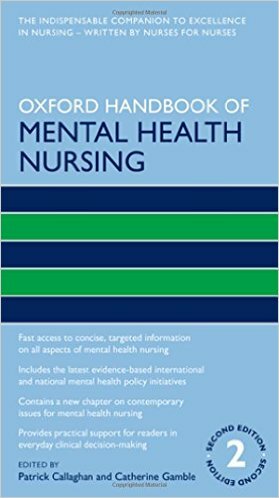 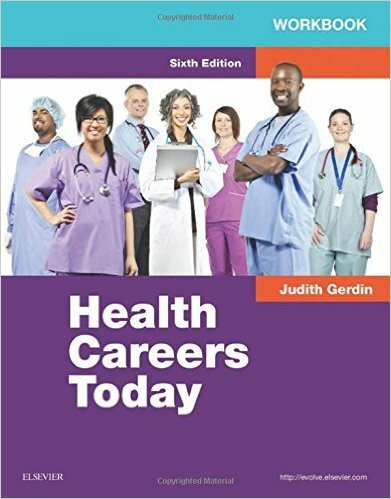 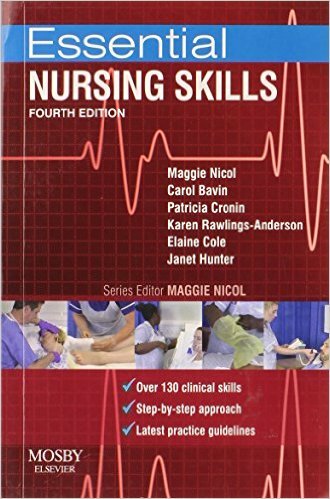 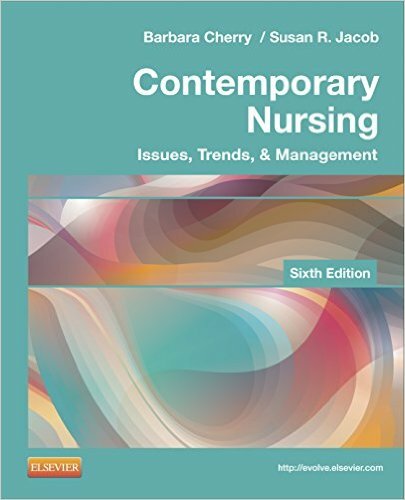 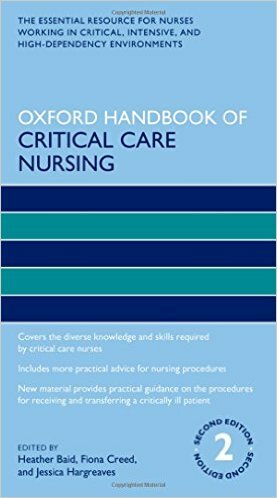 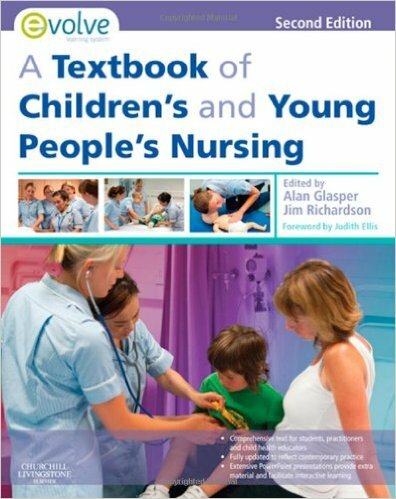 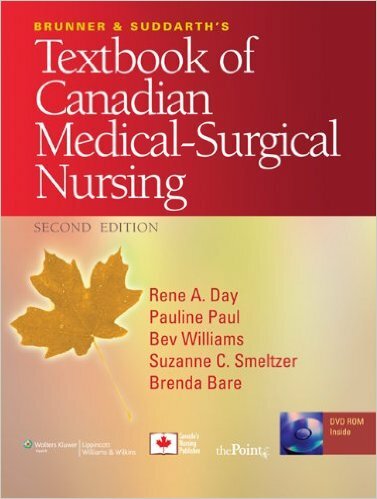 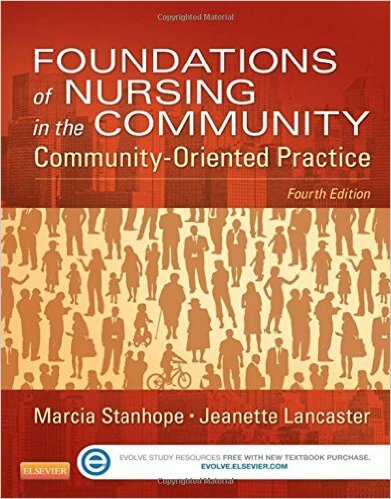 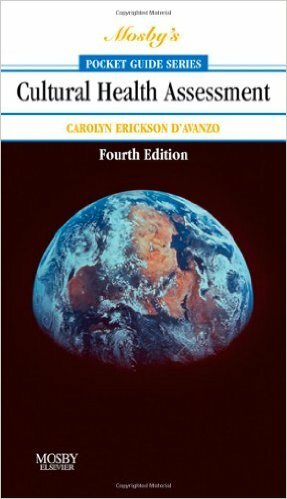 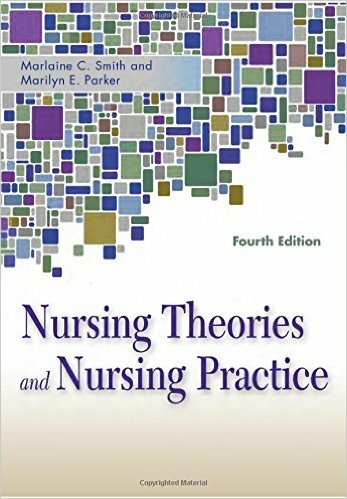 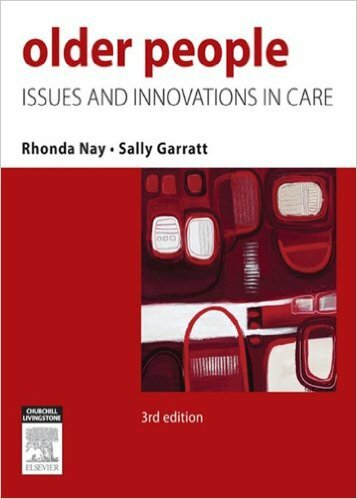 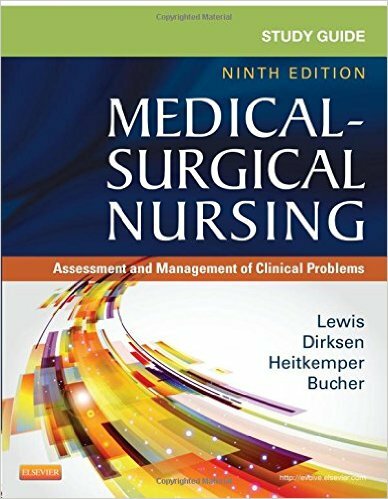 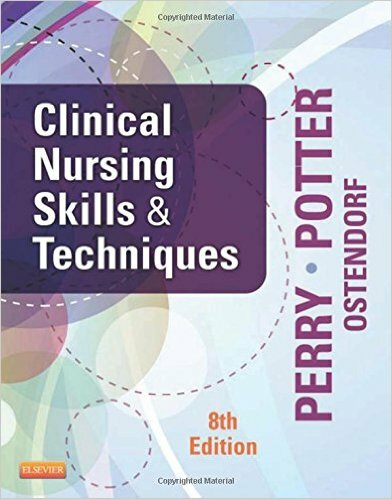 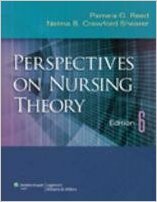 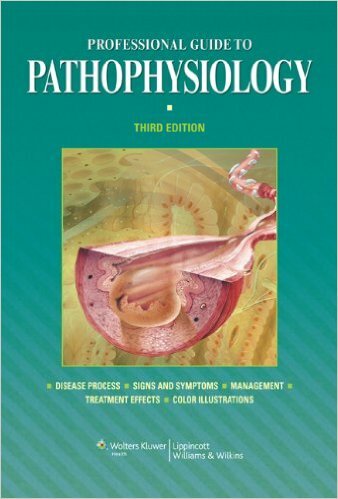 The Oxford Handbook of Surgical Nursing provides clinical knowledge and skills for managing complex cases in the hospital or clinic. 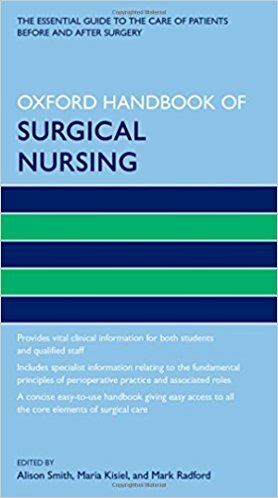 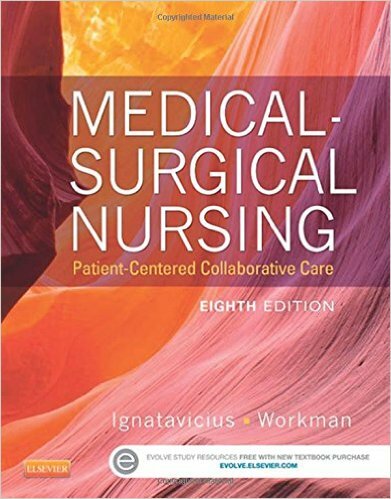 This guide will assist the reader in understanding the core role of the surgical nurse within the modern surgical team, to plan, implement and evaluate patient care delivery, and to manage complications arising from surgery. 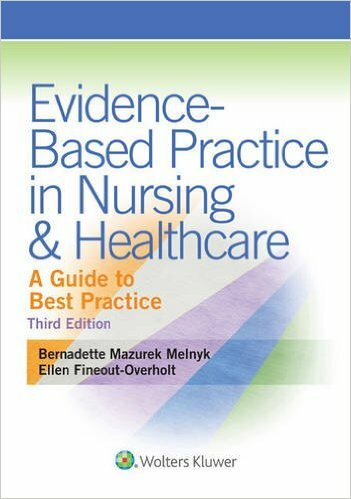 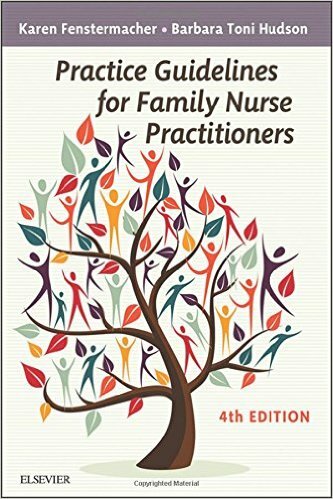 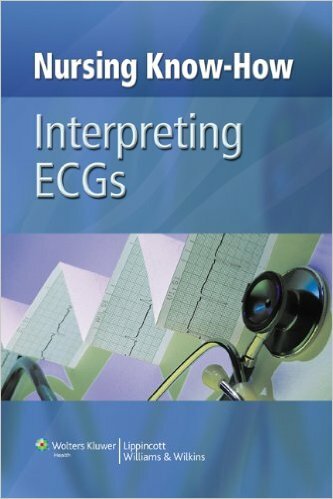 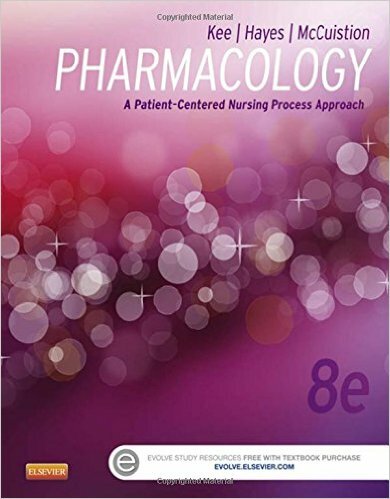 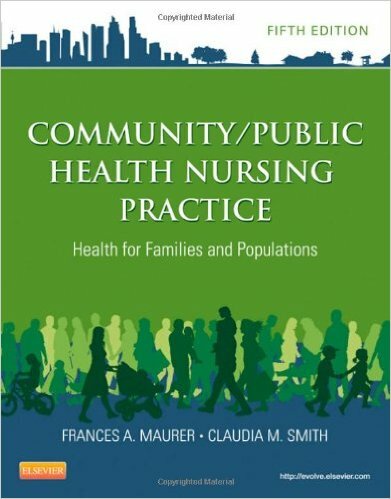 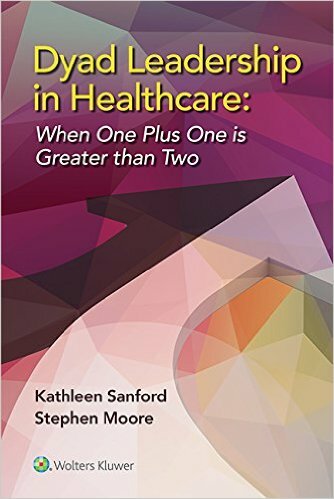 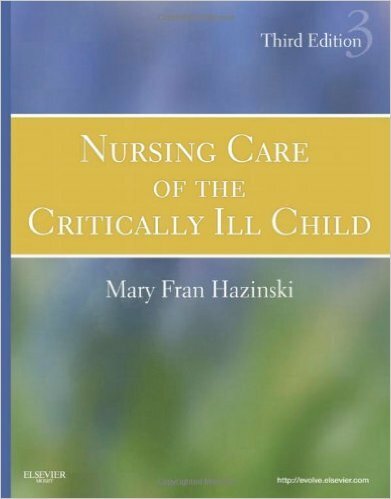 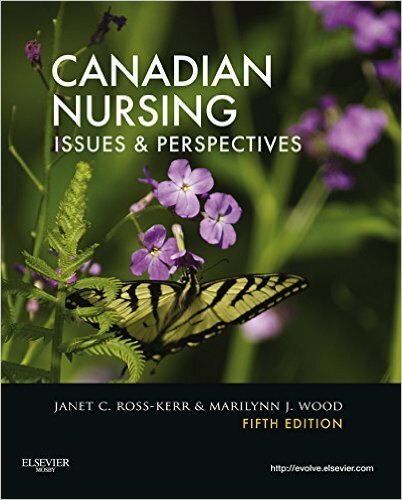 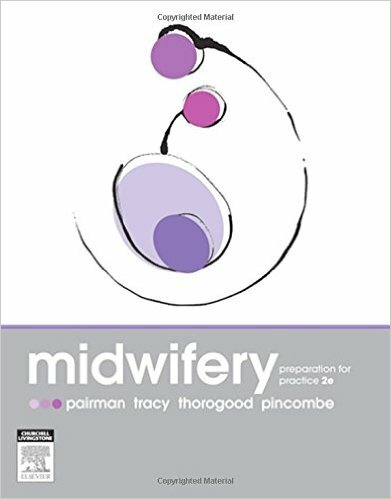 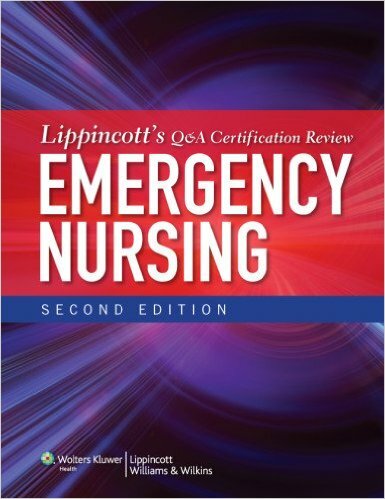 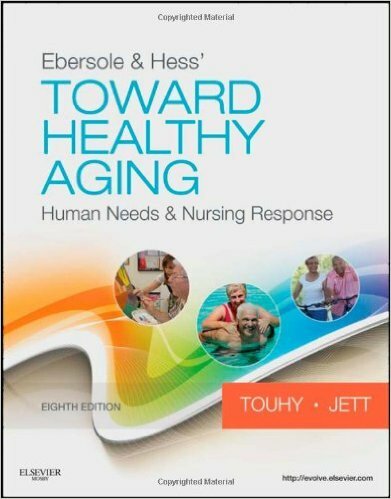 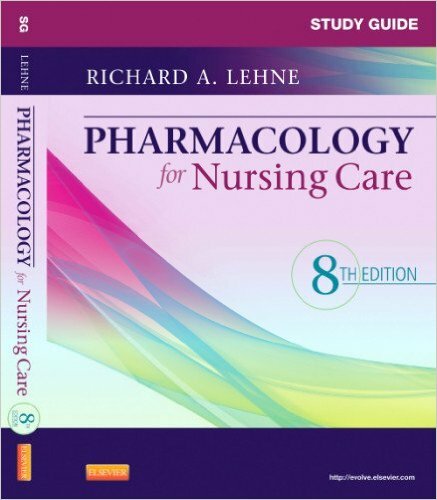 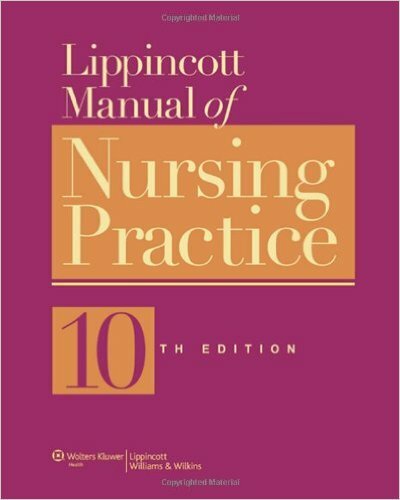 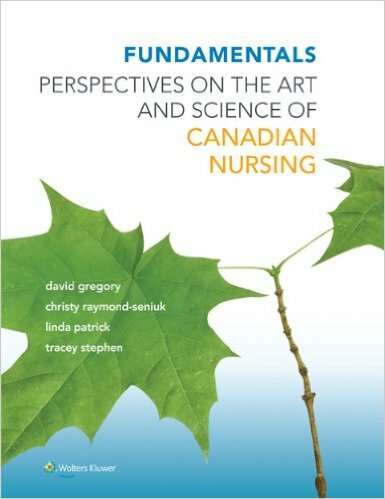 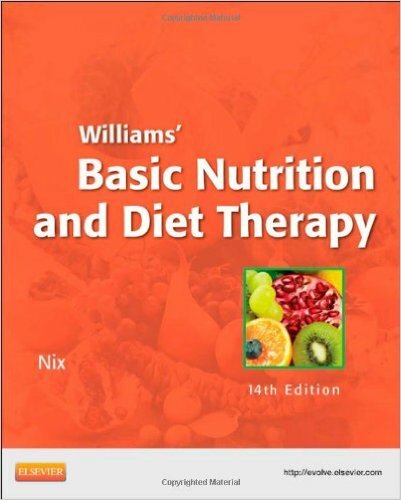 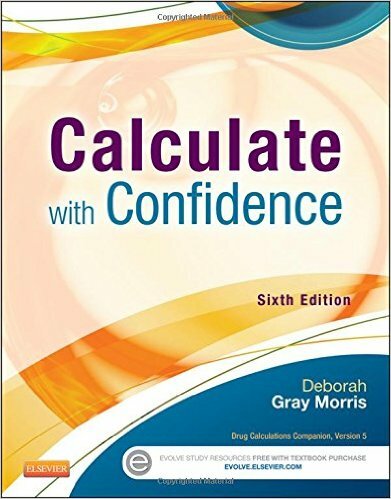 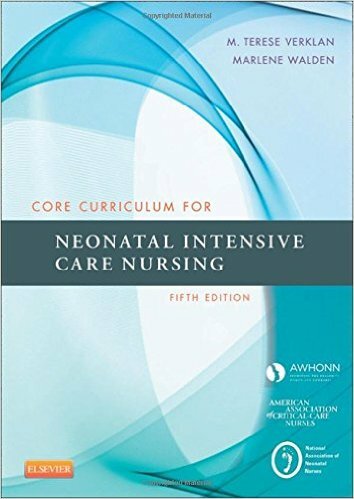 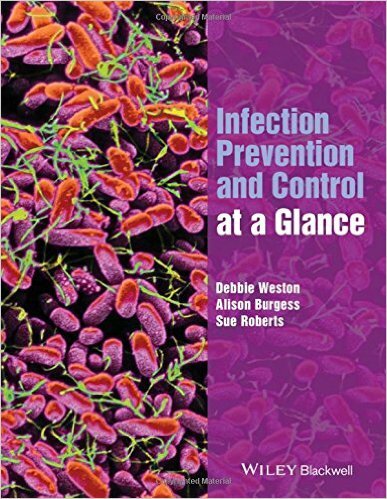 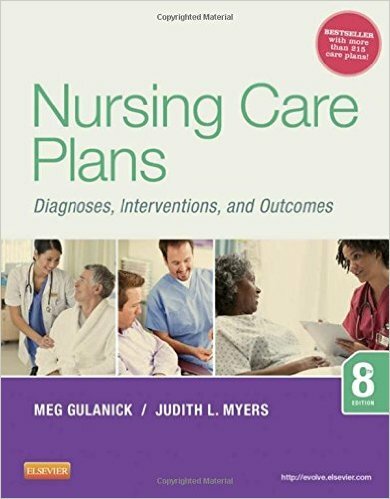 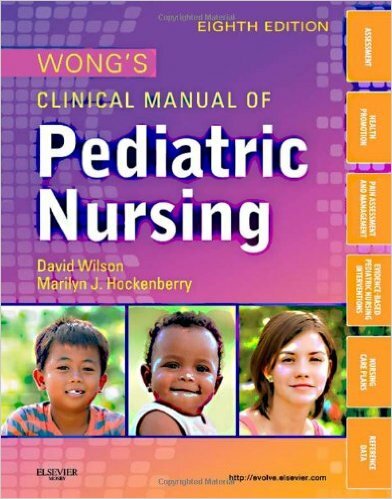 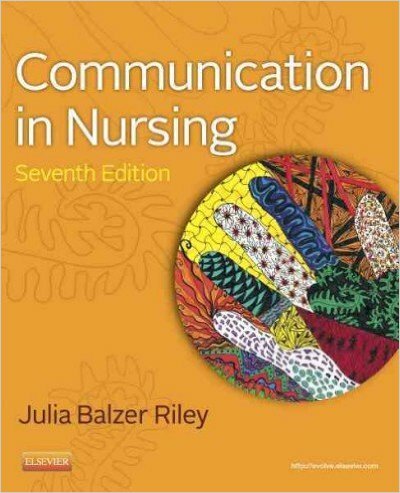 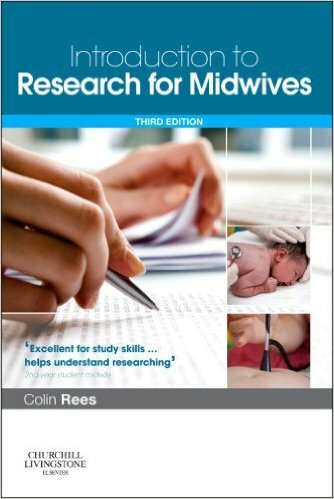 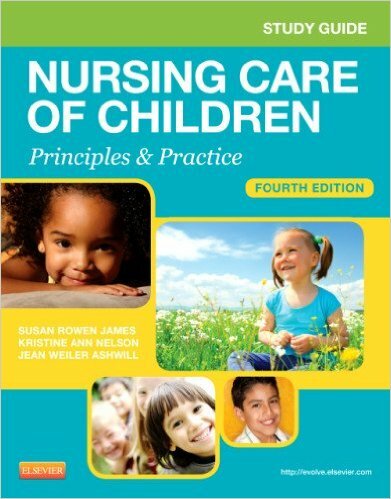 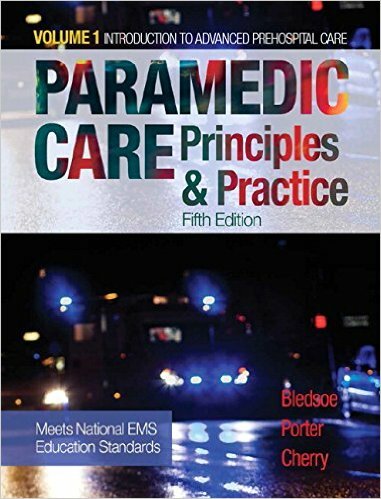 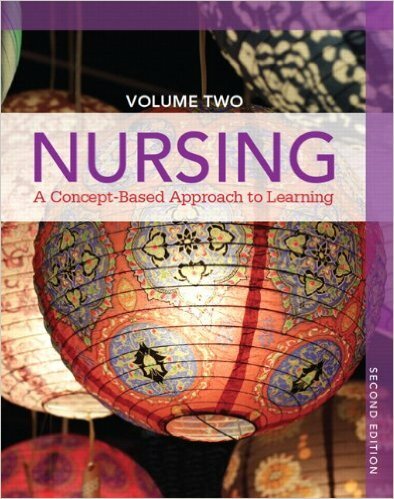 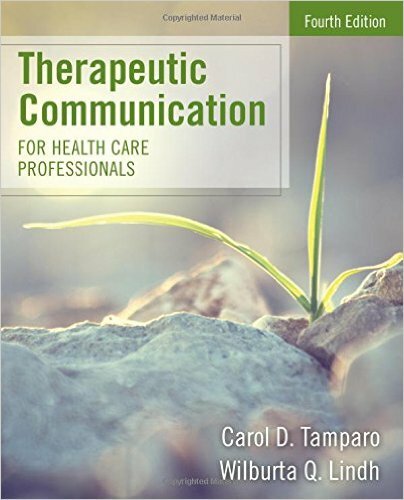 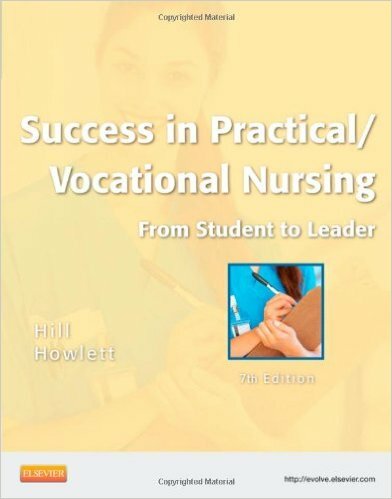 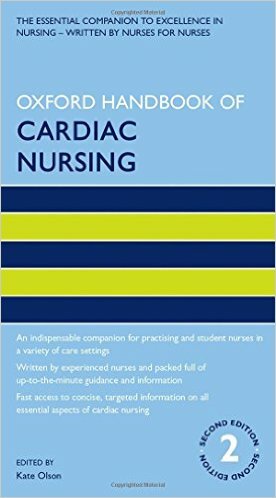 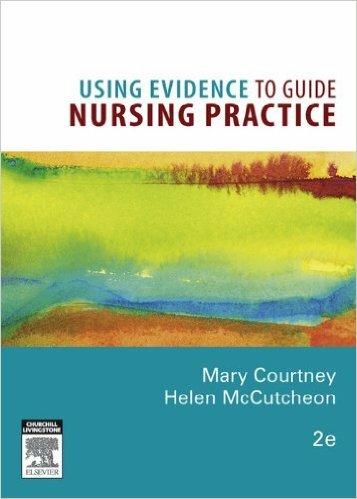 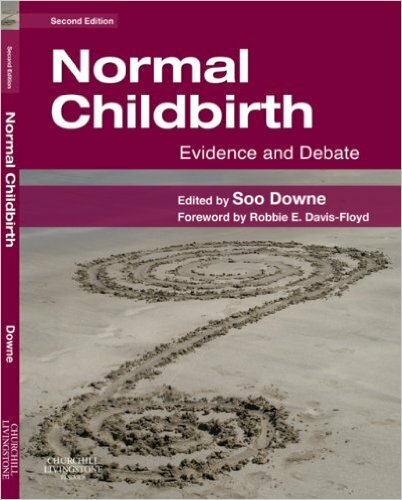 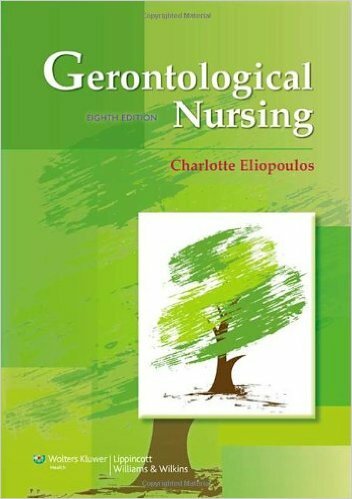 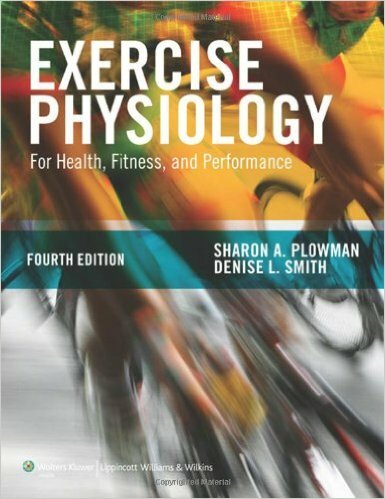 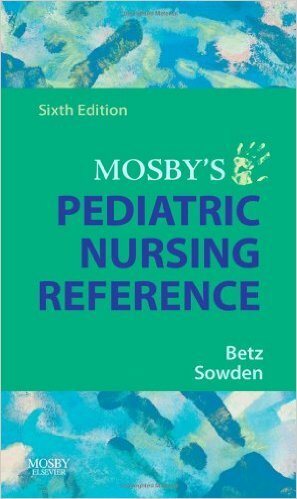 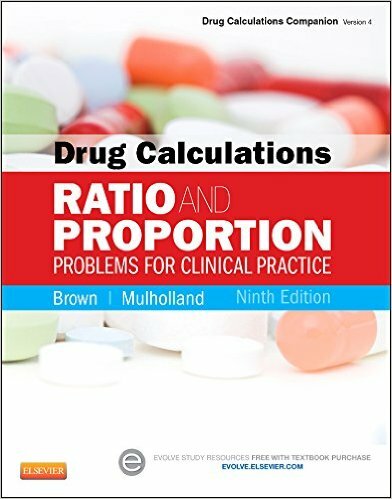 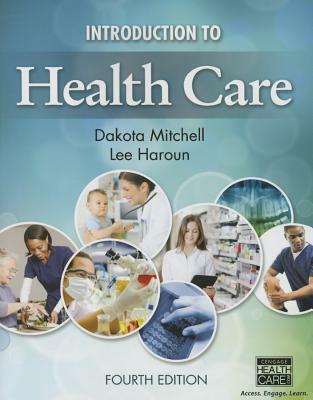 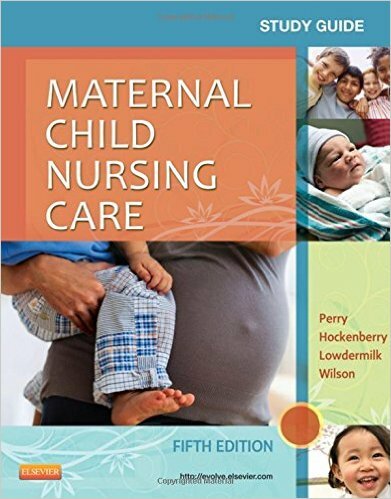 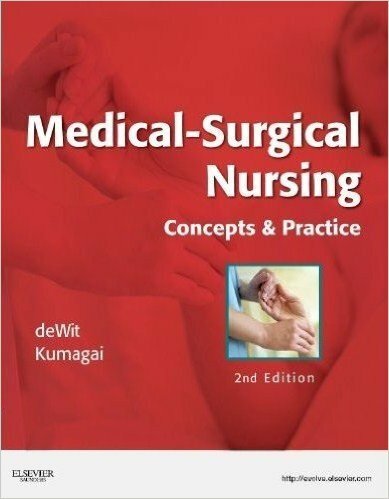 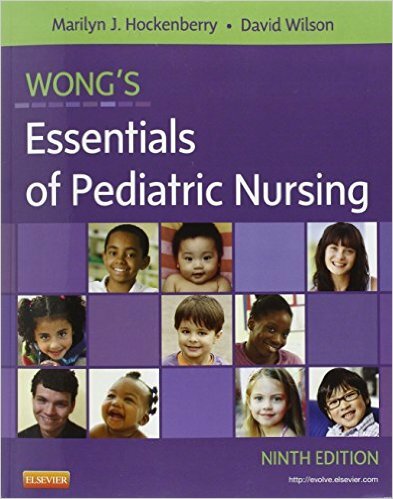 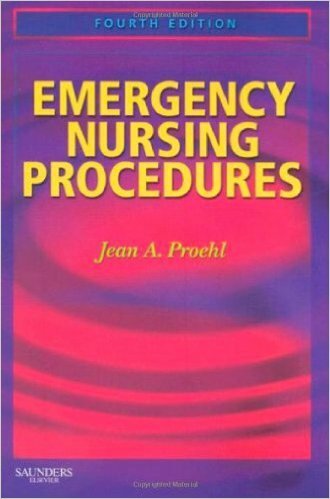 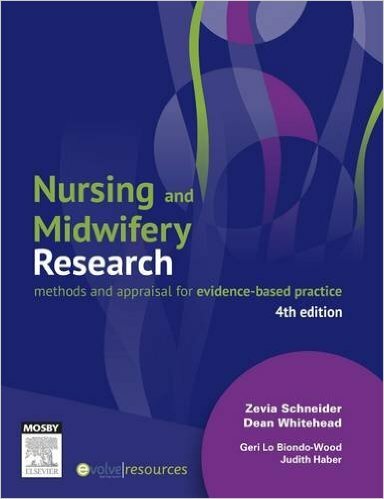 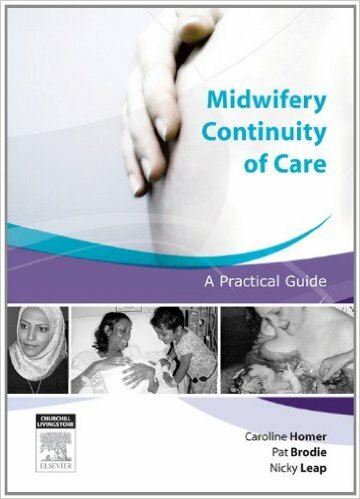 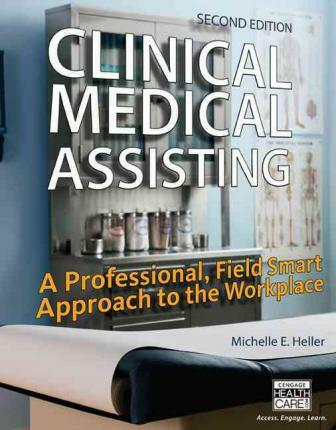 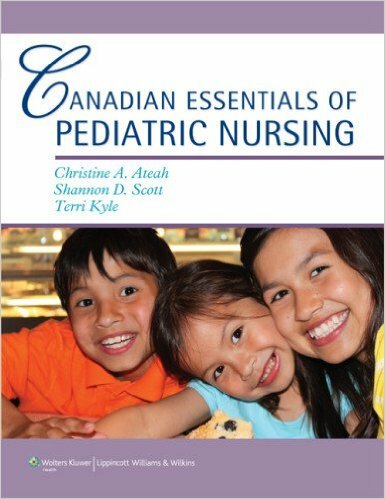 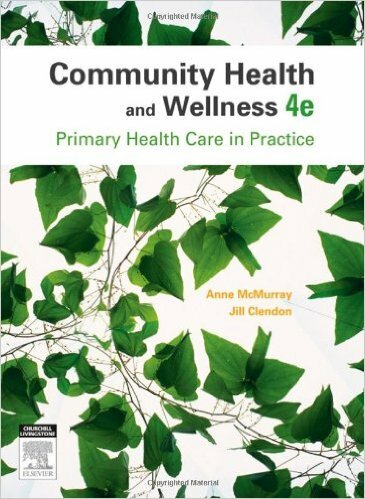 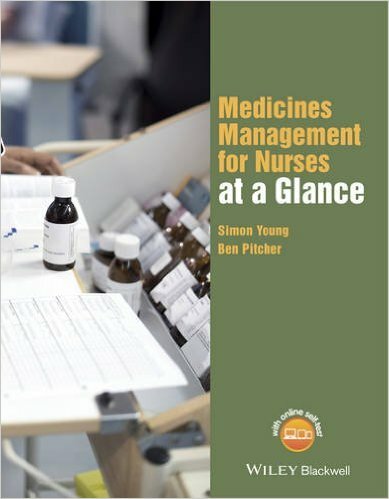 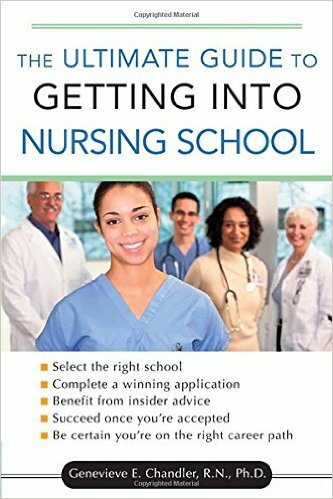 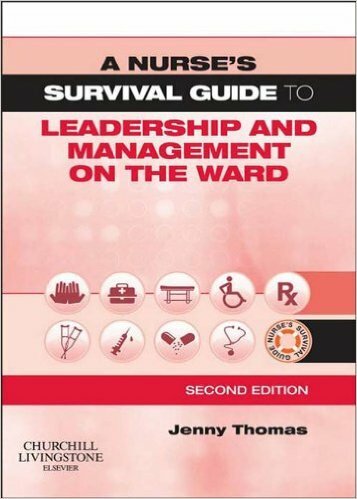 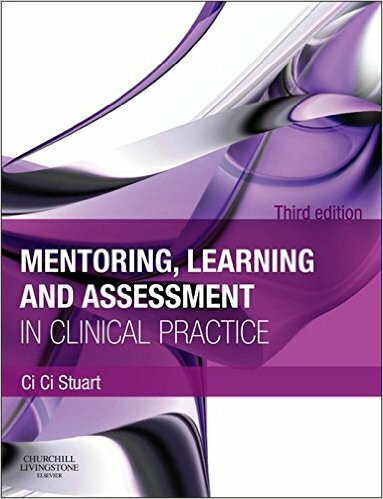 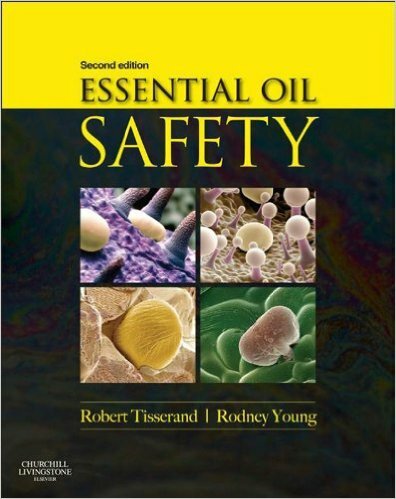 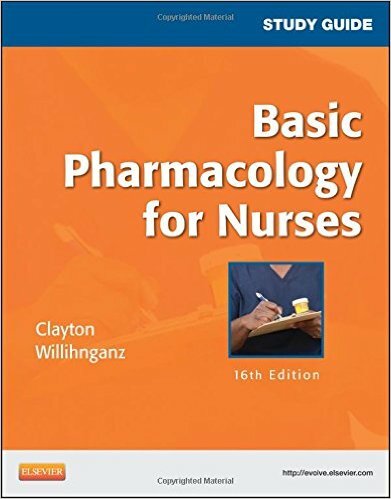 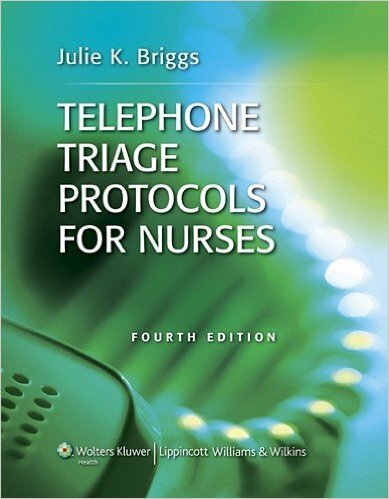 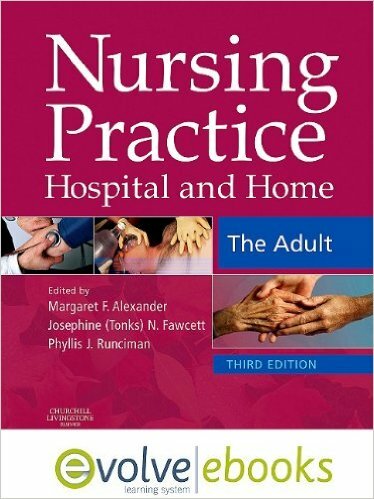 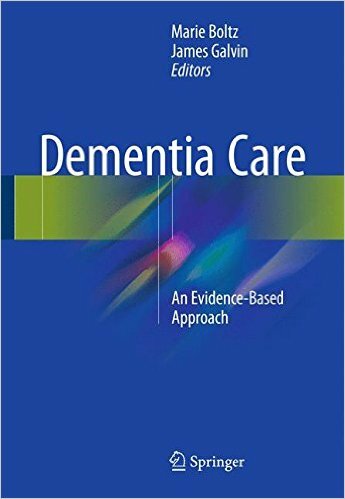 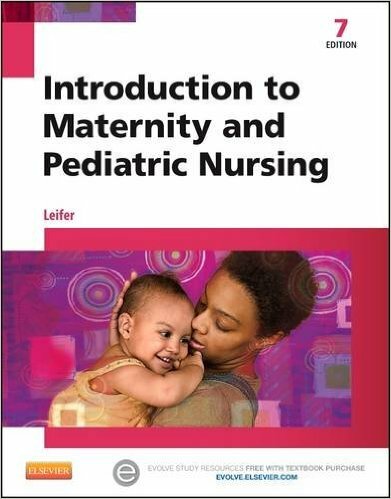 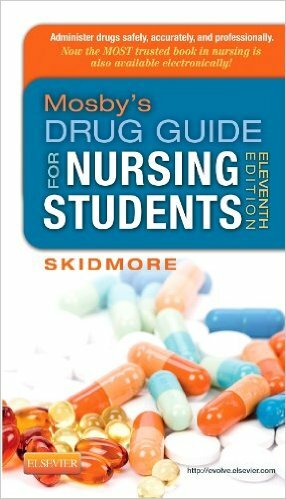 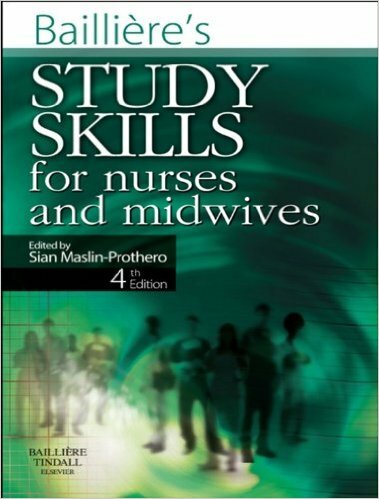 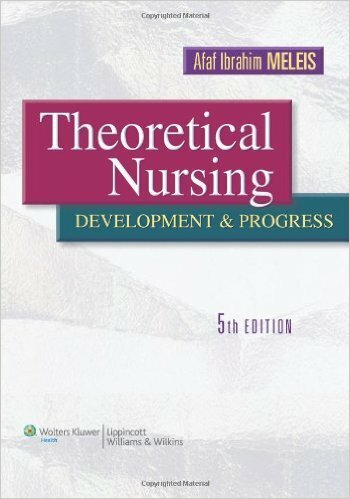 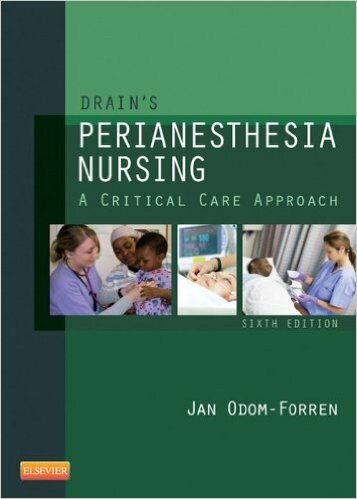 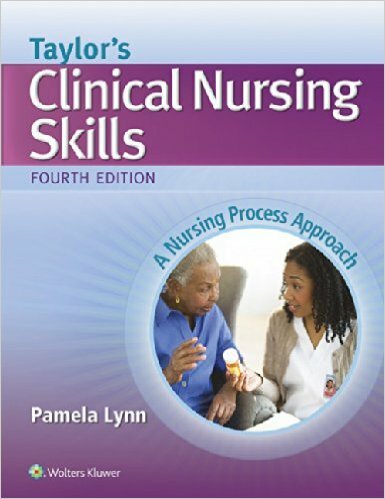 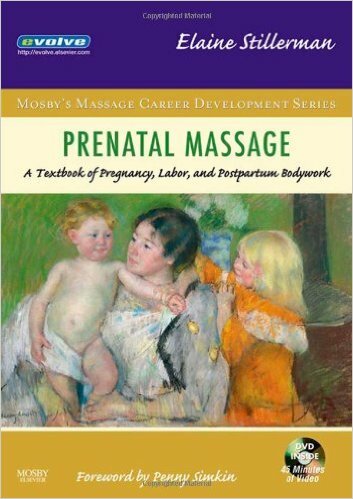 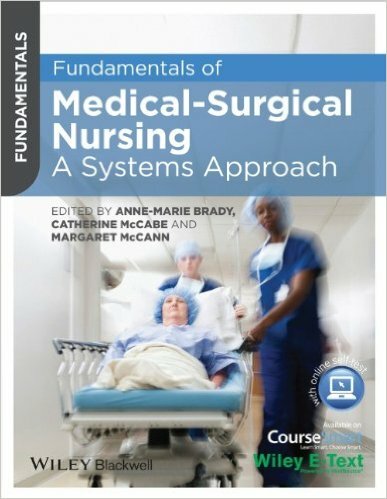 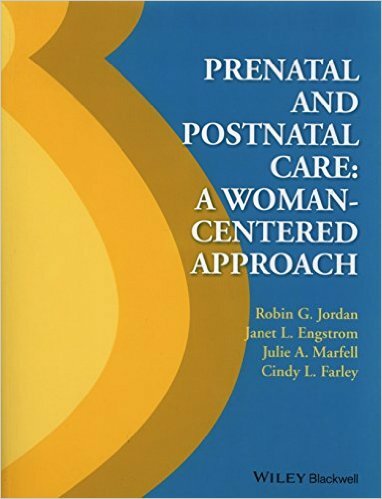 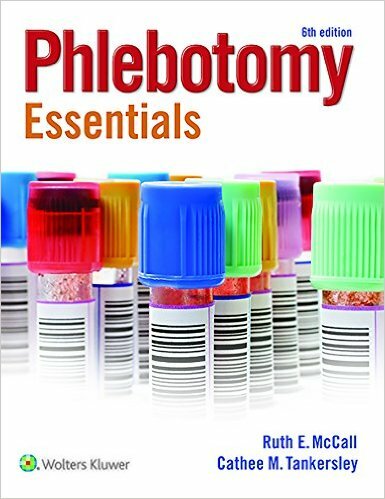 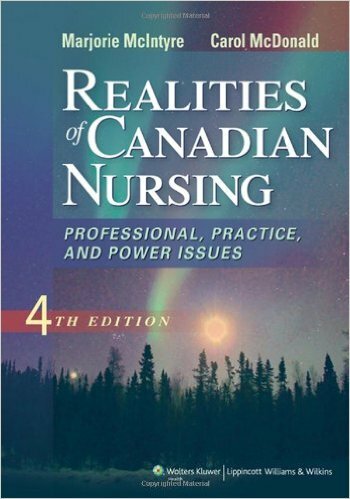 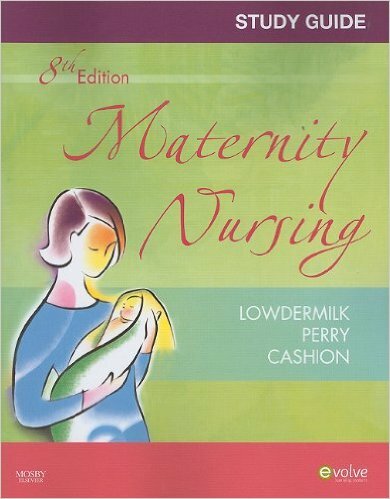 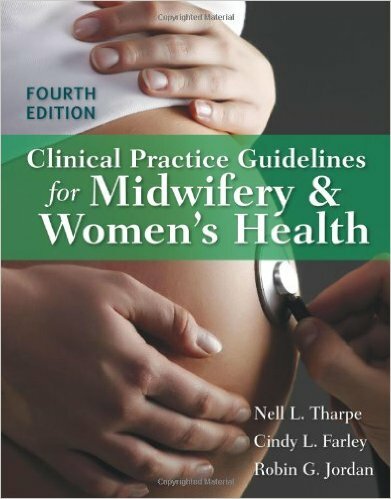 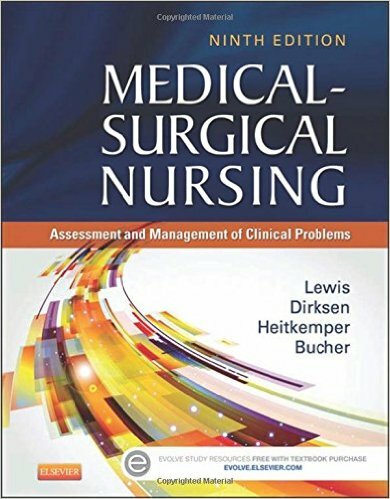 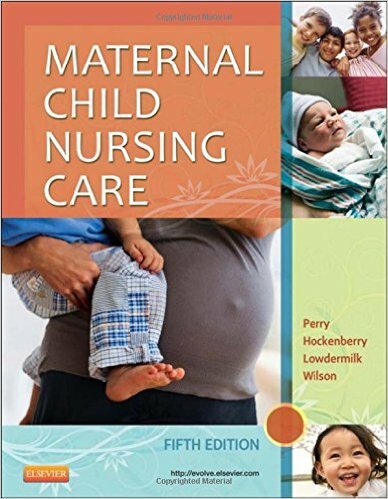 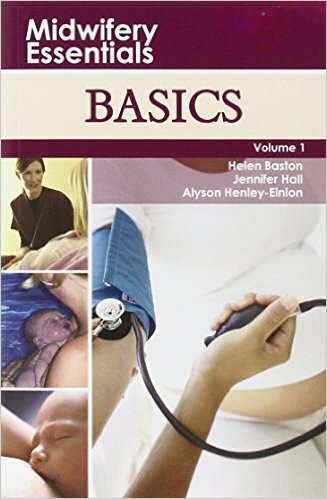 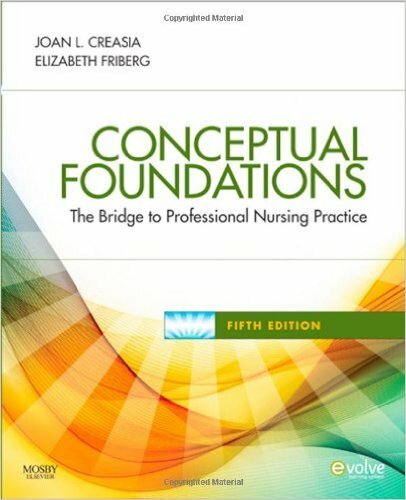 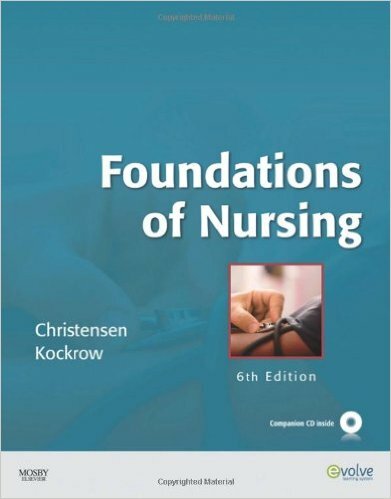 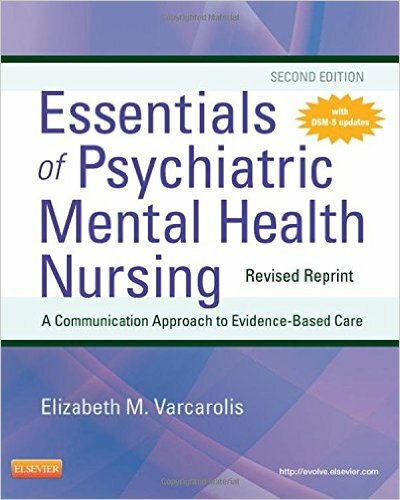 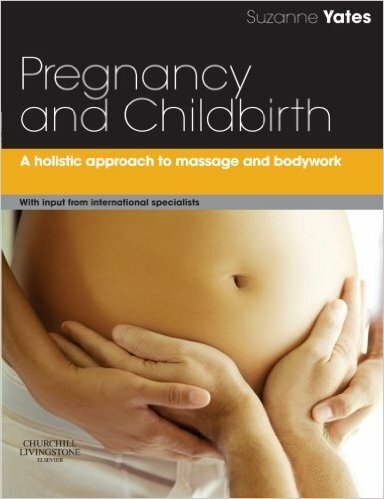 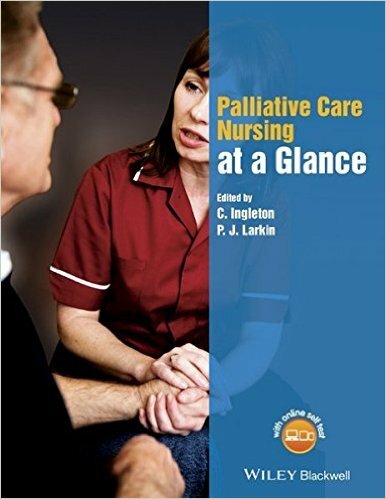 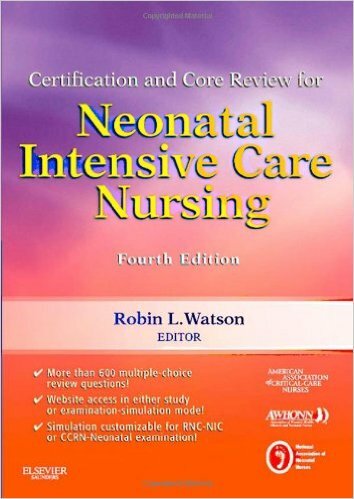 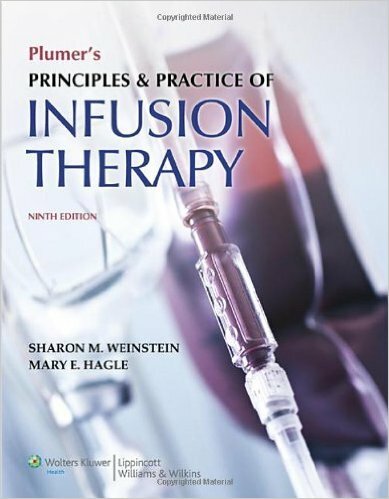 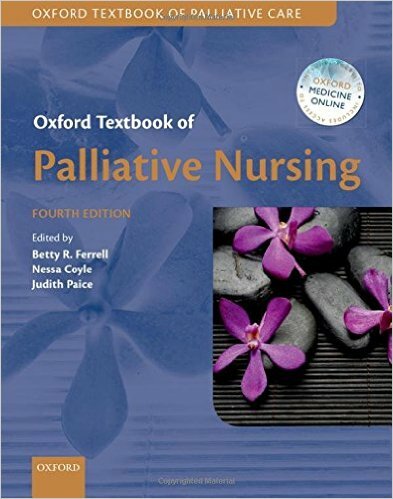 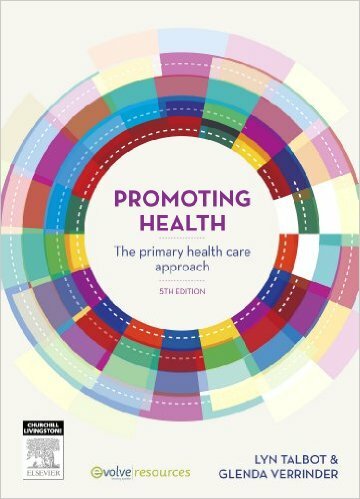 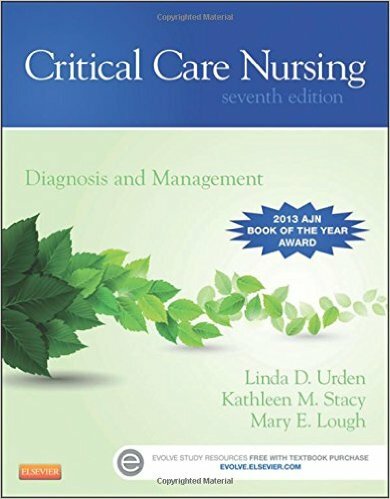 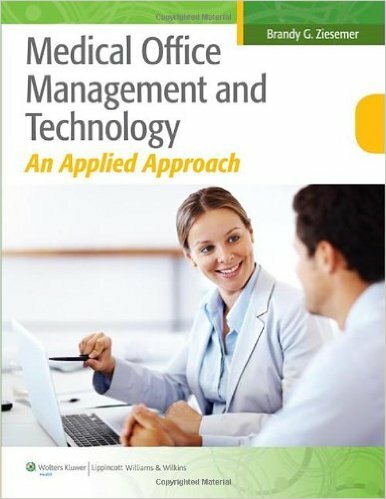 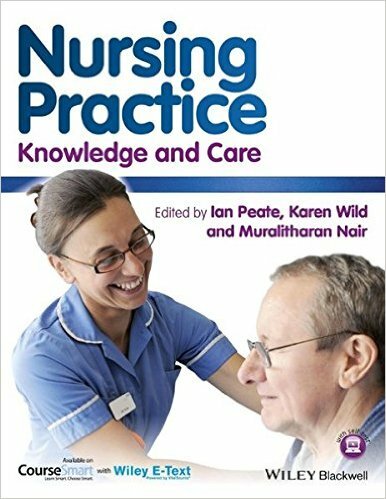 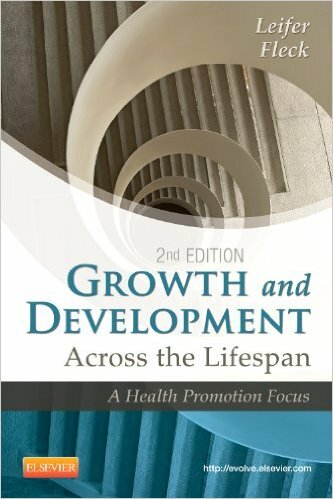 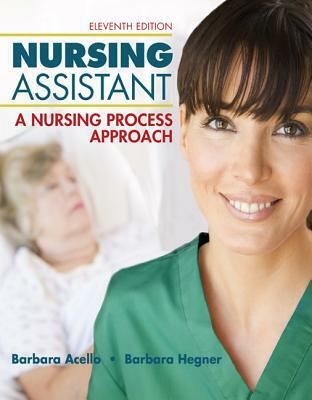 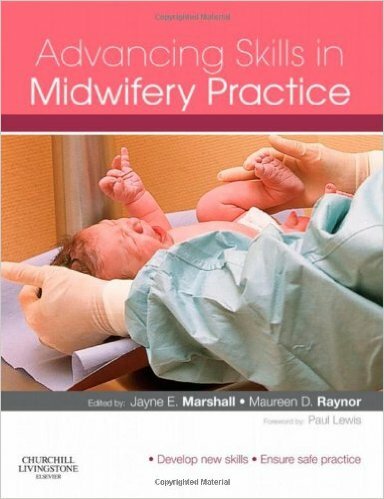 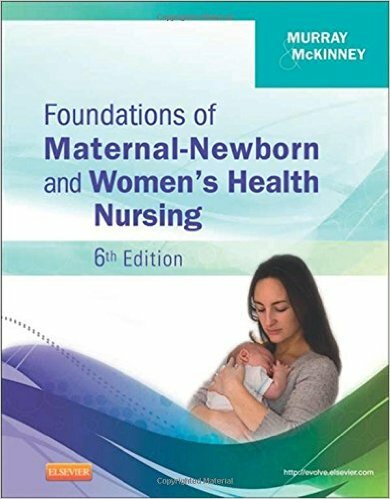 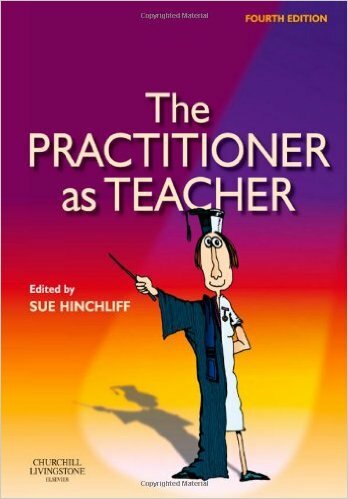 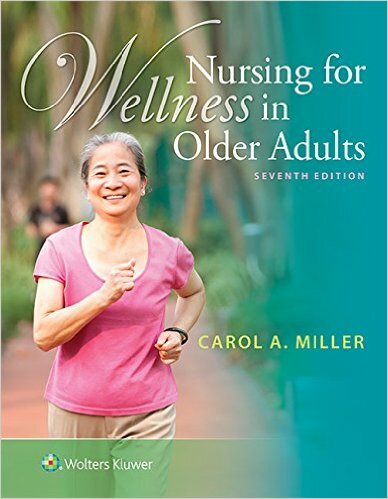 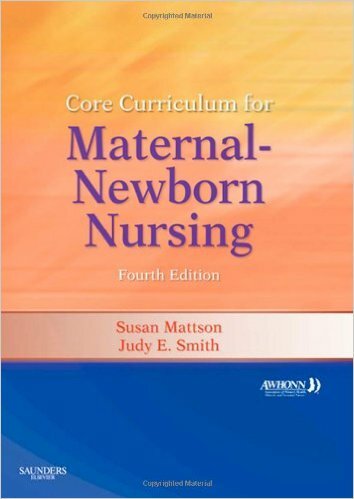 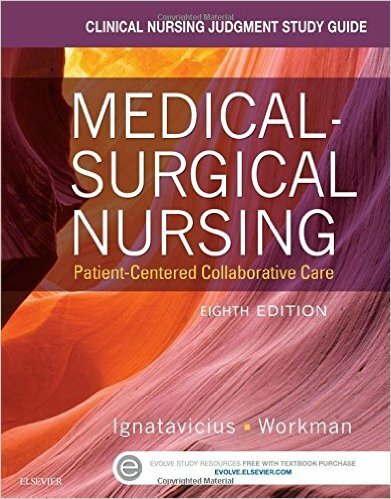 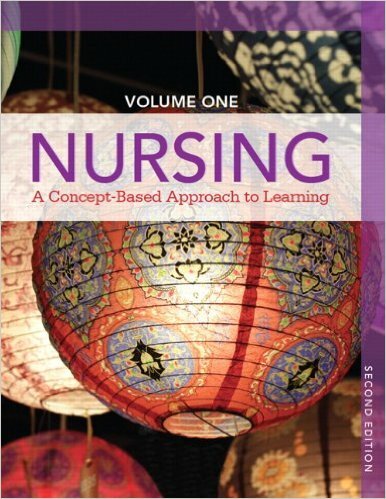 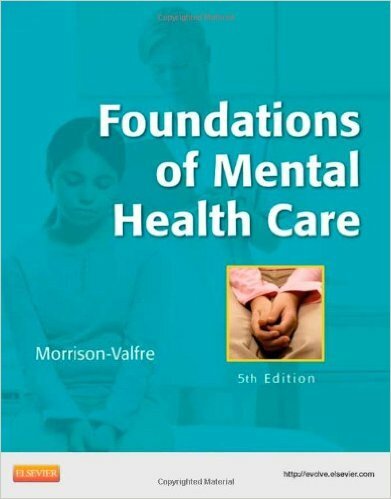 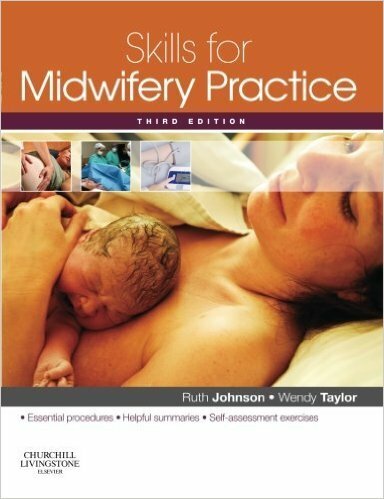 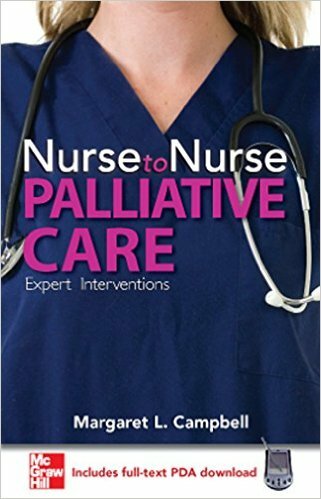 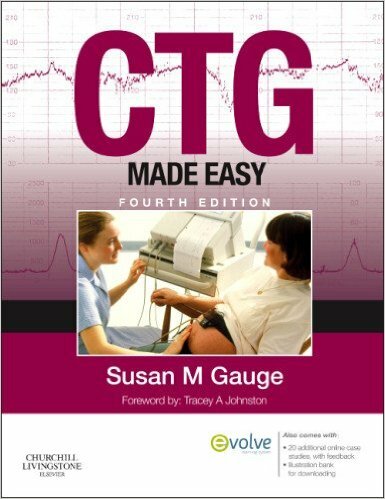 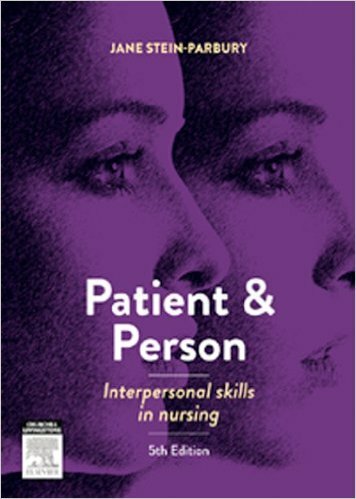 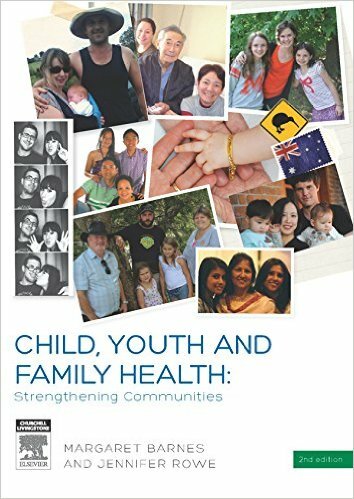 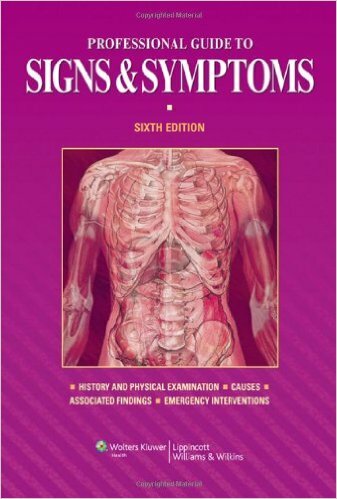 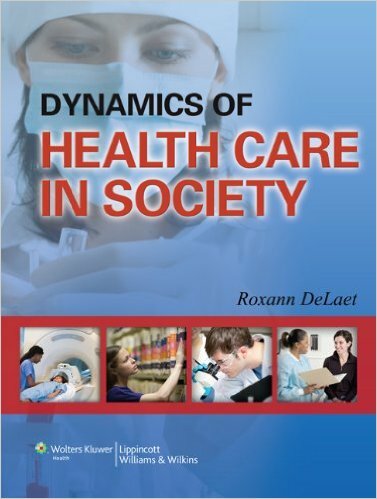 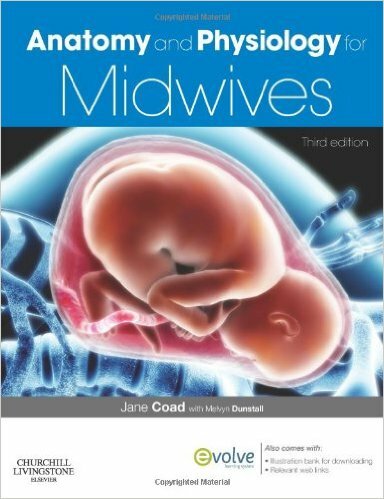 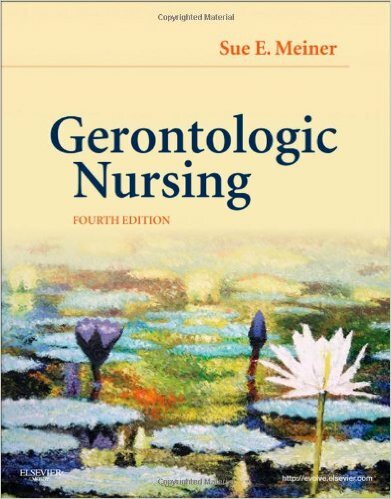 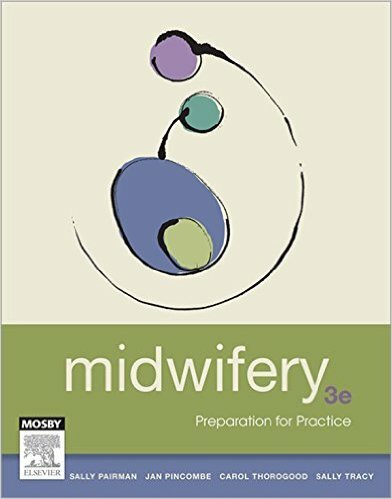 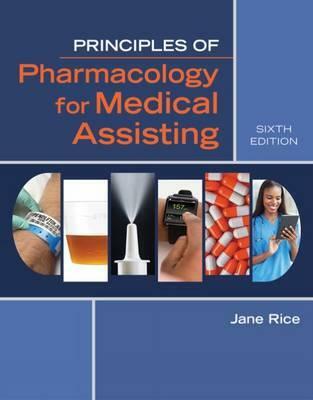 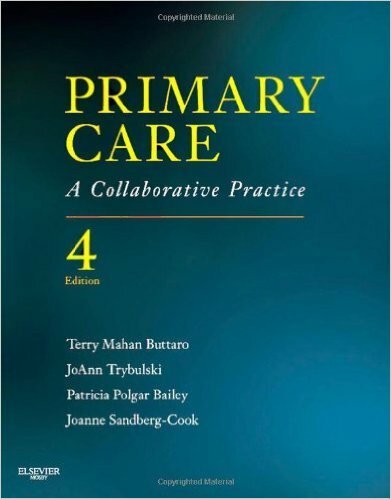 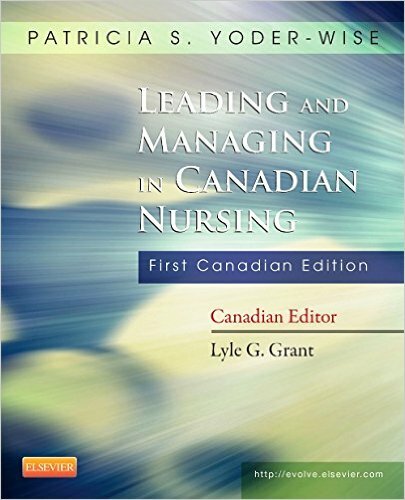 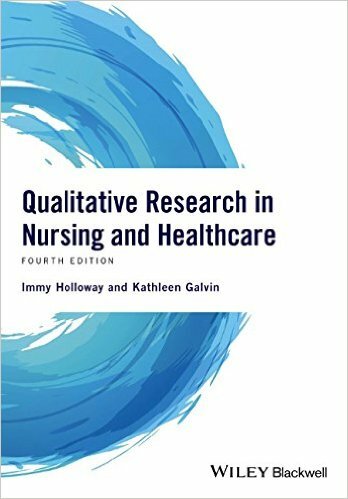 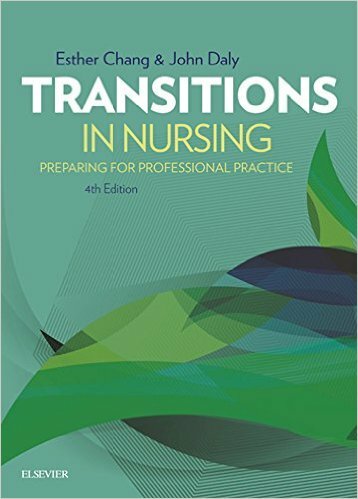 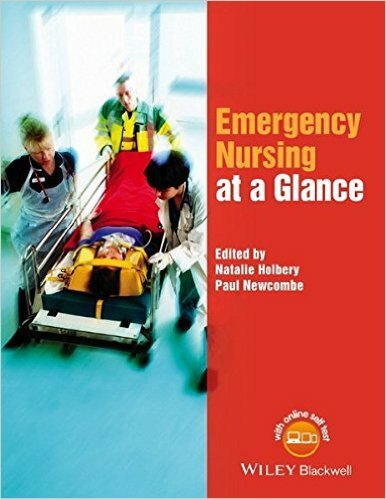 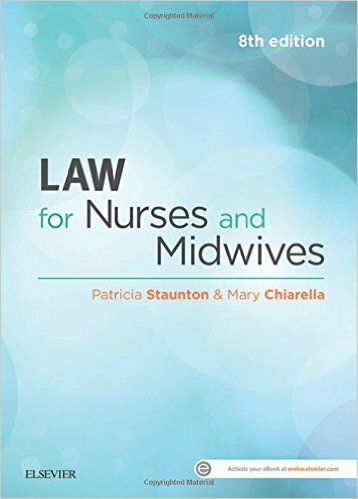 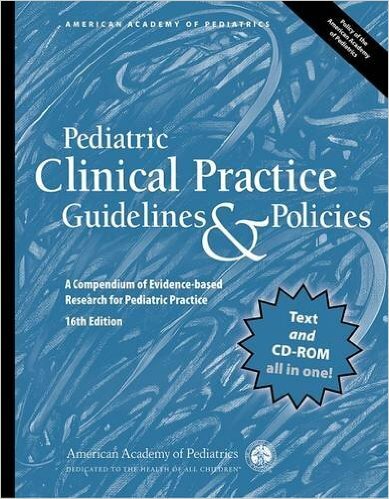 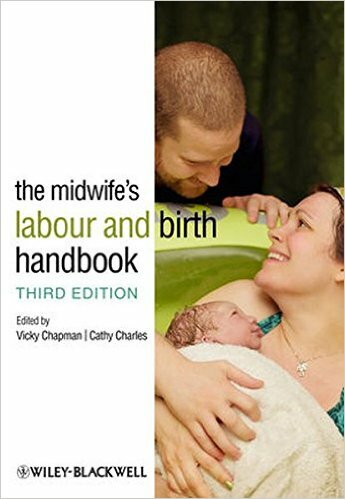 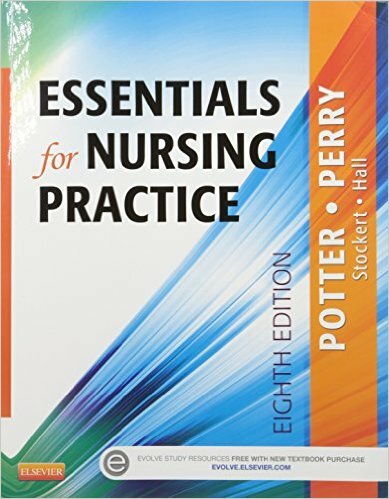 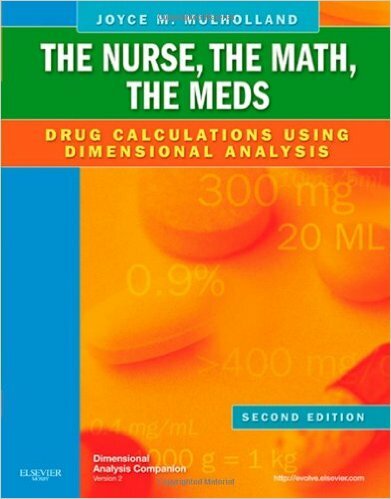 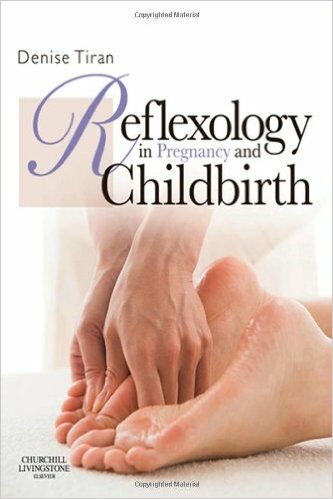 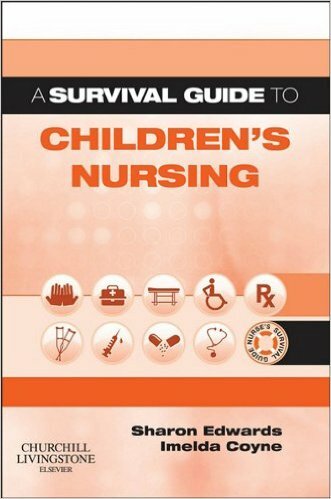 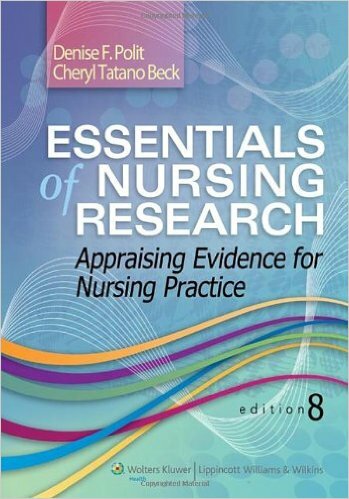 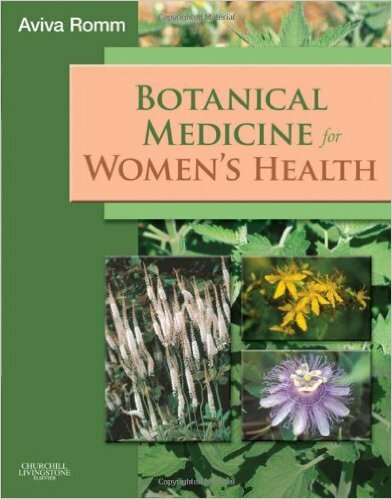 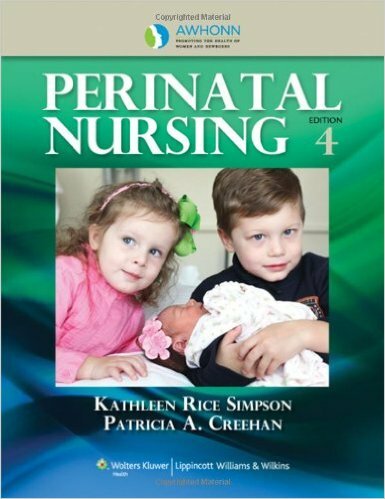 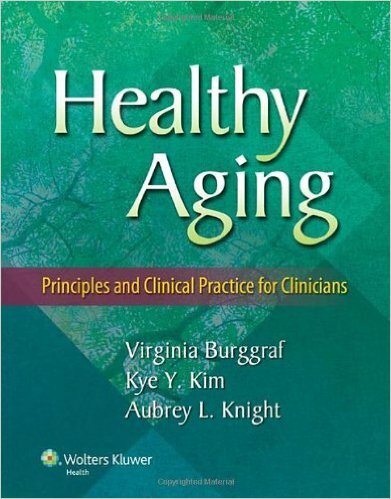 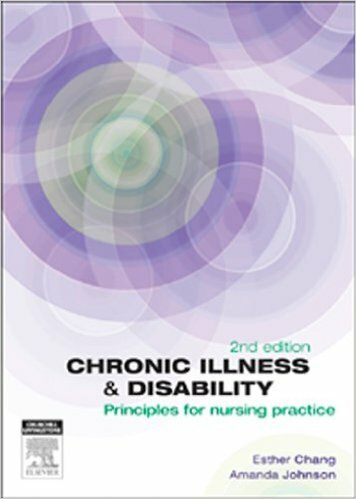 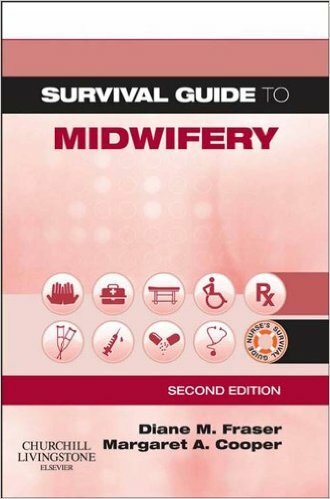 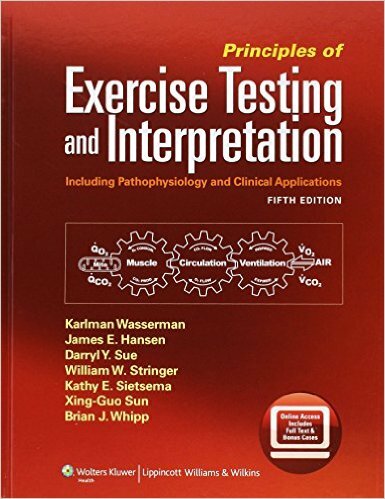 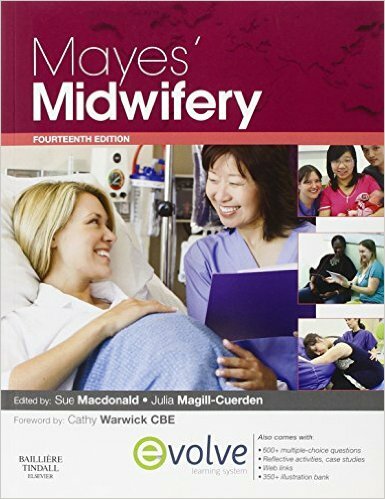 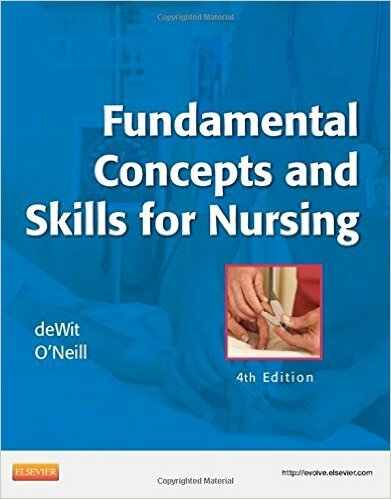 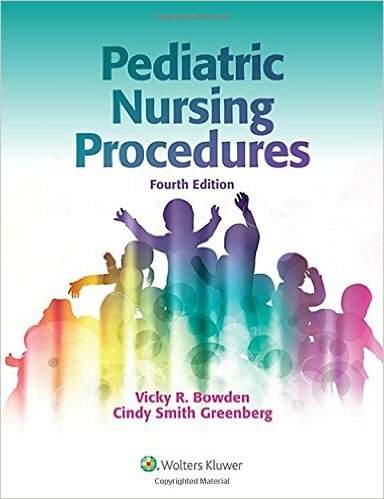 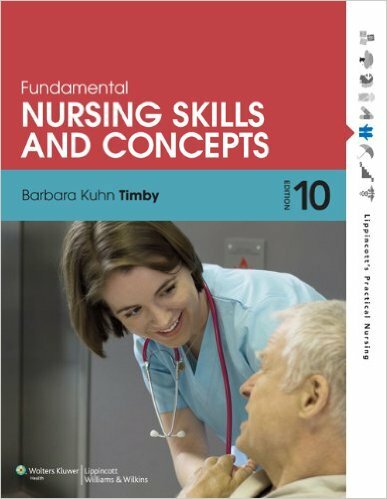 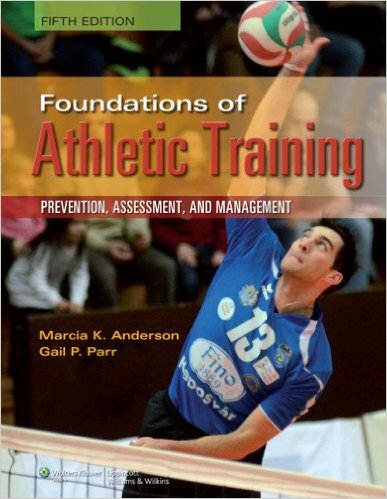 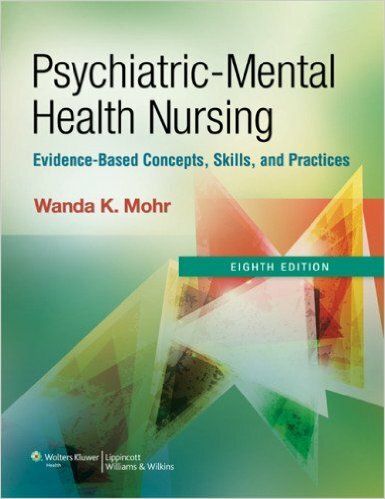 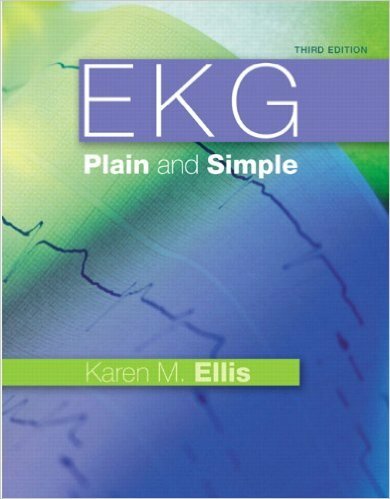 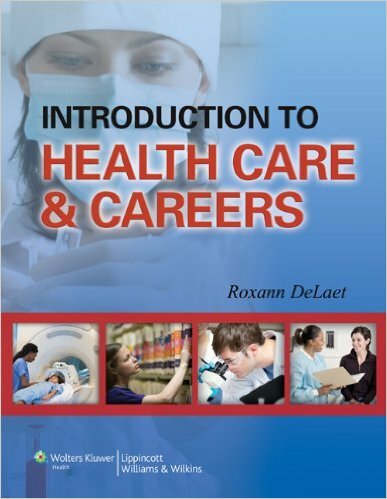 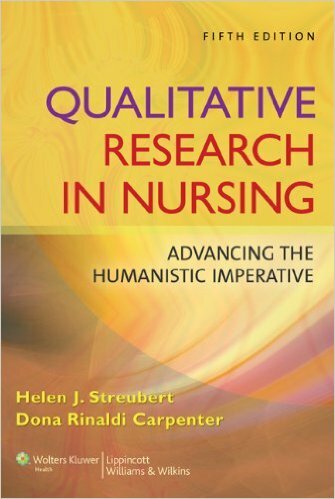 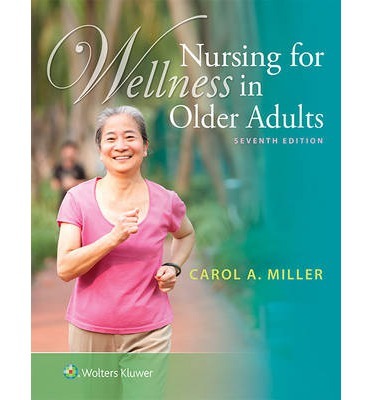 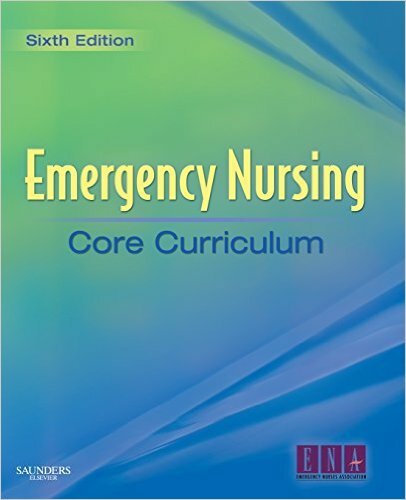 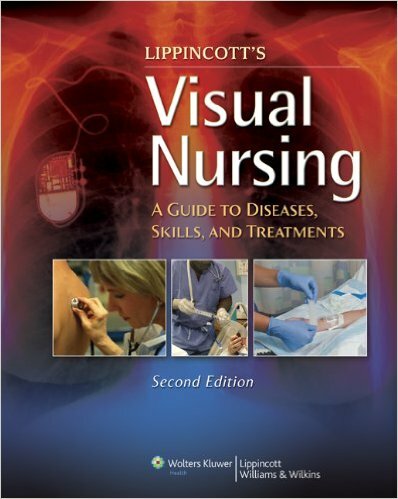 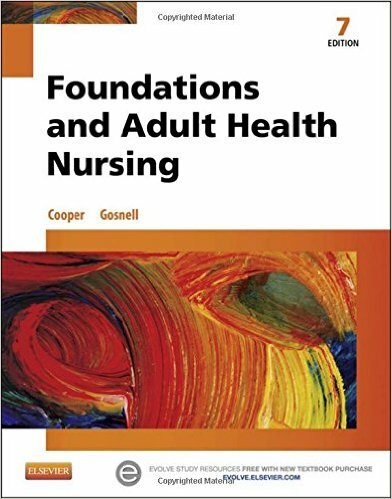 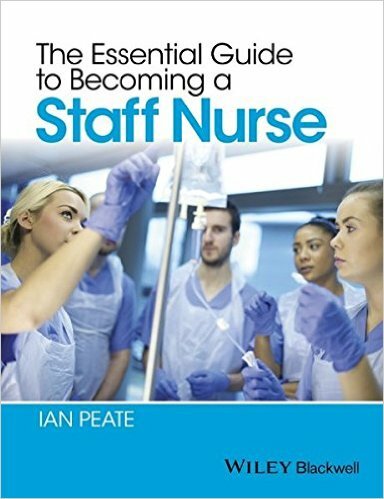 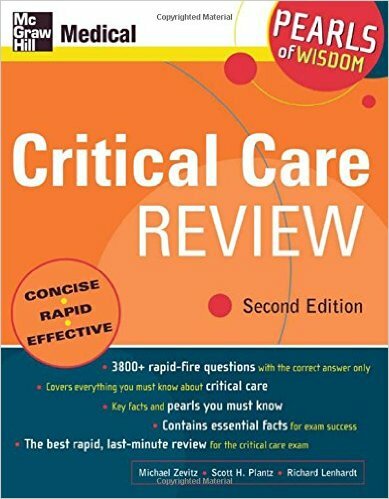 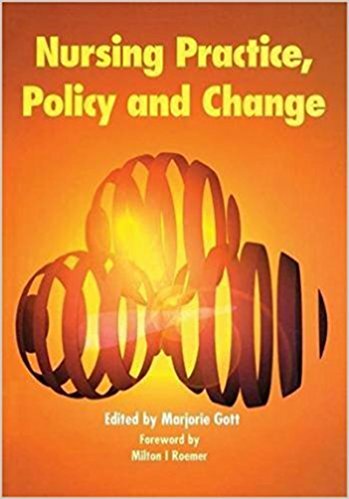 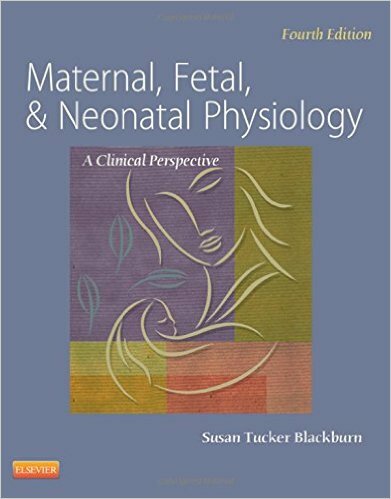 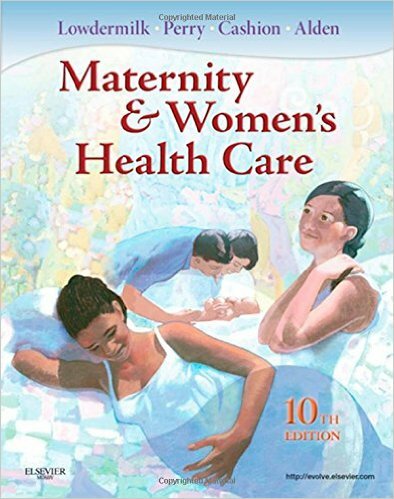 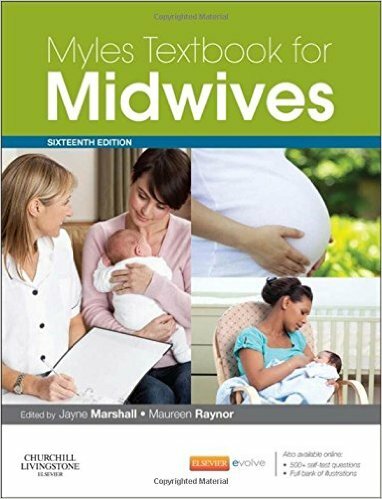 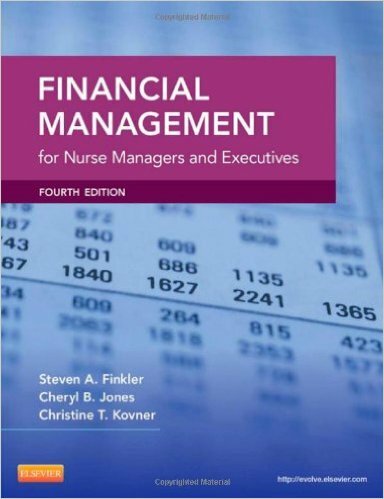 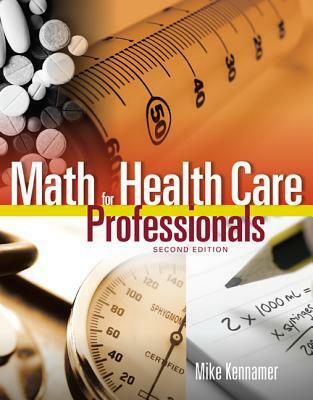 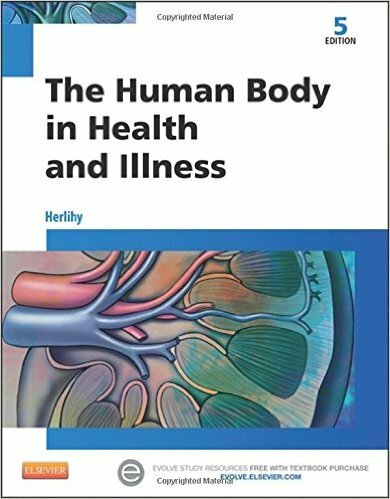 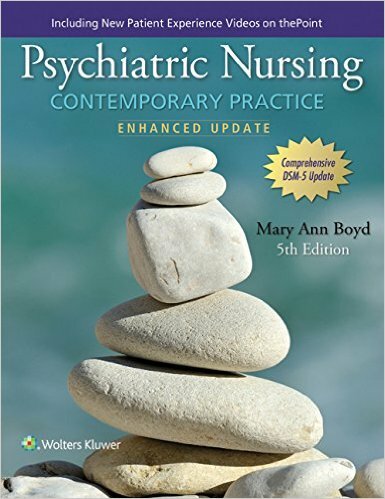 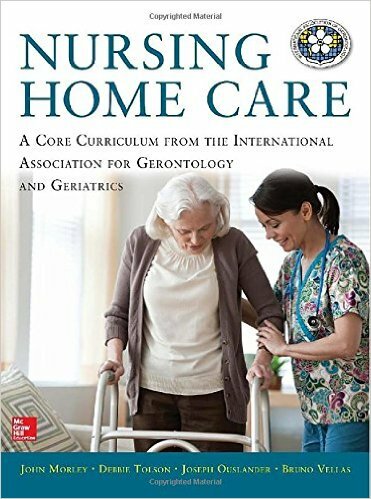 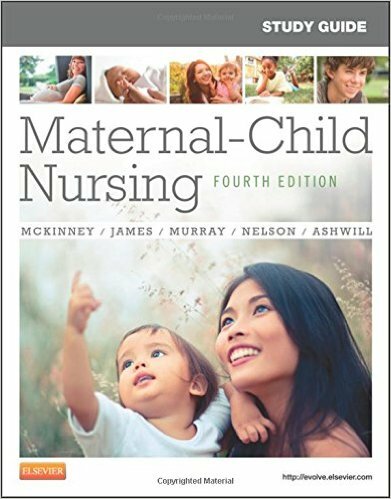 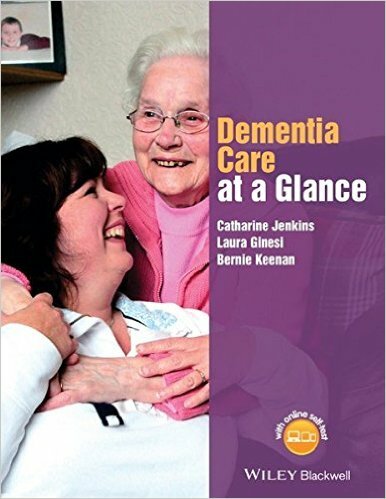 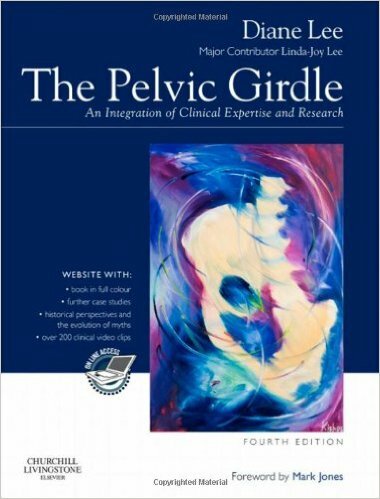 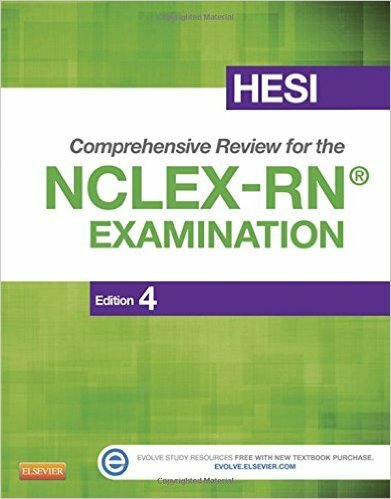 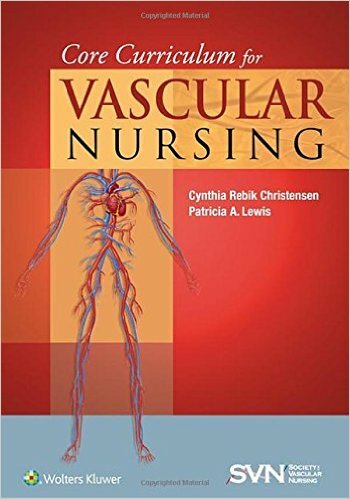 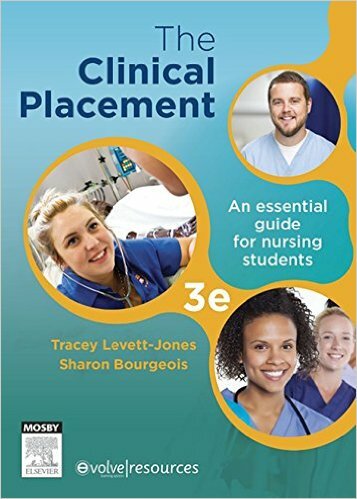 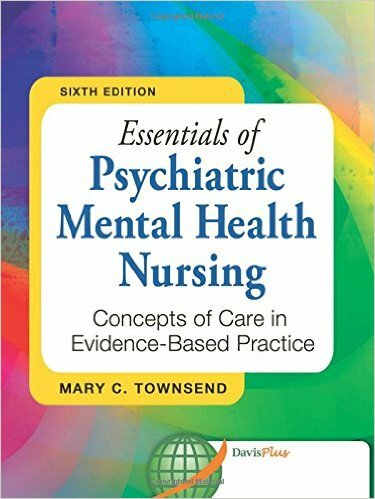 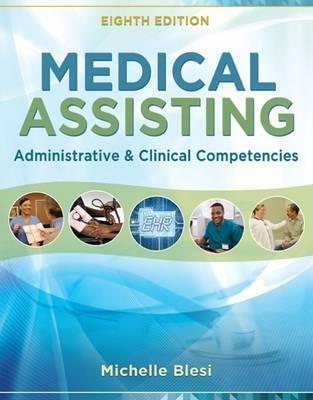 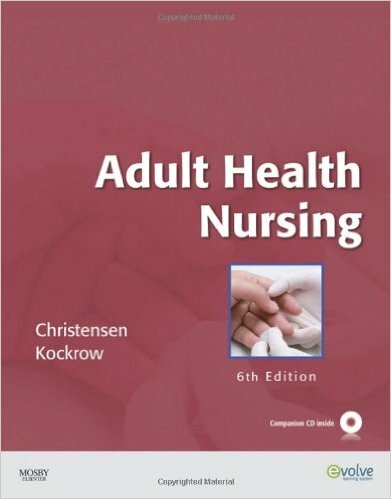 Evidence-based, and following the latest national guidelines, you can be sure this will be an indispensable companion, for all nurses, whether new to the specialty, or more experienced in surgical care.